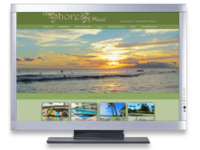 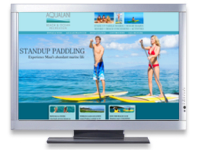 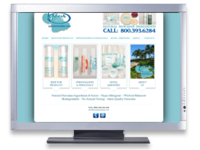 Since its formation, Strong Development Inc. has developed countless websites. 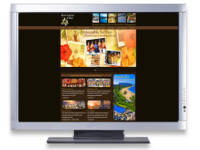 These sites consist of simple home pages, personal websites, business websites, corporate intranets, blogs and special event websites. 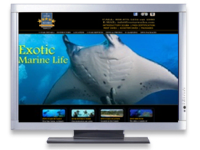 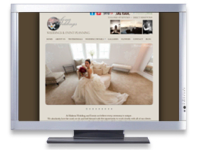 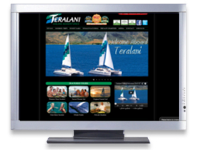 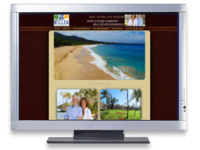 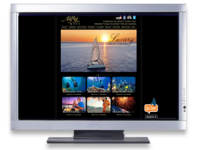 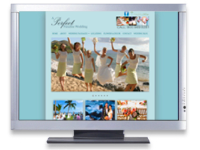 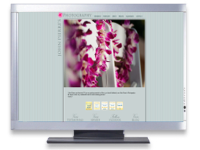 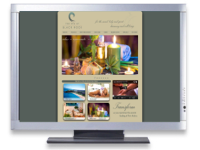 In the development stage, the client has final say in the design and format of their website. 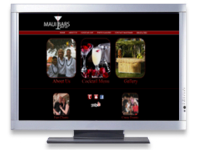 We will always advise you on possible problems or concerns that may arise, but the final say will always be yours. 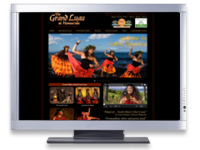 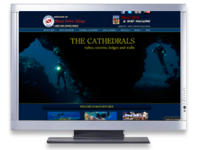 Below is a sampling of recent websites we have developed this year, please click on any site to view. 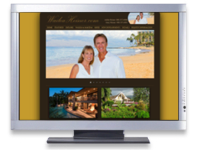 For more information on our website development, please contact us or visit Strong Development for more details.